Joe Milbach | The CWS Team | CWS, Inc.
Joe grew up in Marion, IA where he took an early interest in drawing and electronics. He spent most of his summer days biking around the the neighborhood with his buddies, getting into mischief. When he got older, Joe enjoyed working on ink drawings or tinkering with old broken electronics, trying to get them to work. After finishing an associate's degree at Kirkwood Community College, Joe found himself moving up to Bismarck, ND where he married has wife, Anna. 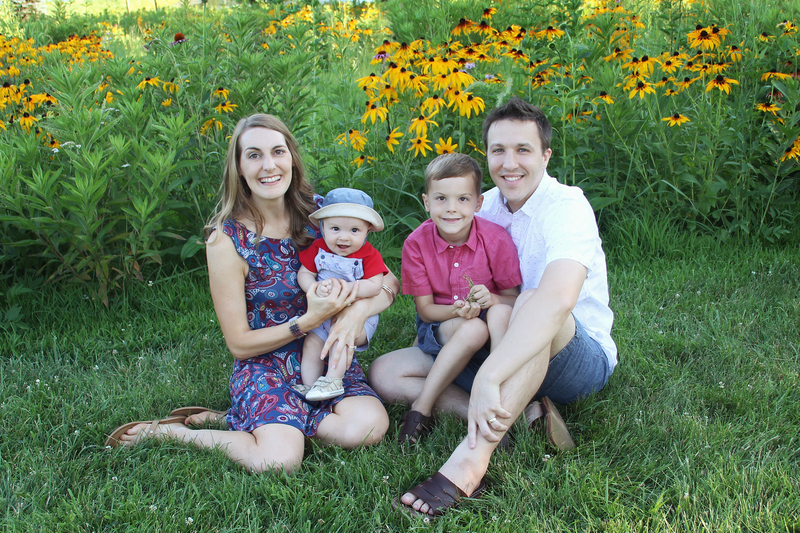 A short time later, Anna and Joe moved to the Twin Cities where Joe graduated from Brown College: School of Design with a Bachelor of Science degree in visual communications. Joe was hired on at CWS as a web developer while he finished up his last year of his bachelor's. Now in Cedar Rapids, IA, Joe enjoys being close to family and friends. His sons, Logan and Archer, are growing up fast. Logan has taken an interest in drawing and has had a love of reptiles since he was three. Archer loves playing ball and zooming his trucks all over the house. Joe and his family like swimming, biking and exploring the fun activities that Cedar Rapids has to offer.